During the month of October, Michaels will offer a variety of free and low-cost in-store crafting events including paper-crafting classes to create a seasonal harvest banner, as well as workshops where you can create sliding knot bling bracelets, spooky Duck® Tape T-shirts and costumes. This month Michaels is also offering painting classes, drawing classes and more. 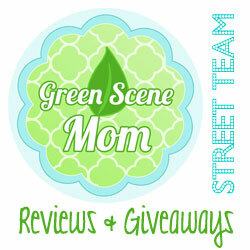 Crafters of all skill levels and their families are invited to join in on the fun! Kids Club events include Halloween-inspired projects such as Perler Frankenstein decorations, a spooky Tic Tac Toe game, pet spiders and a Trick or Treat bag. Welcome October with a fall-themed harvest banner, perfect for decorating your home. Supplies not included. Learn how to tie a sliding knot as you create a personalized charm bracelet. Supplies not included. Get in the Halloween spirit with t-shirt projects featuring Duck® Tape! 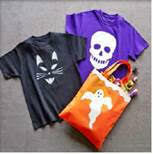 Choose a ghoulish skull or a charming cat design. While you’re in the store, create a tote bag to enter into Duck® Tape’s Spookduckular Contest. Visit spookduckular.com for more info. Bag supplies not included. Still not sure what to be for Halloween? We’ve got you covered! Create an easy last minute costume at our workshop. Choose a clever Spelling Bee ensemble or a creepy Roach Motel outfit. Supplies not included. Stop in from 6:30p-8:30p for our Free Arm Knitting Class. Create a cowl using just your arm and some yarn. Supplies not included. Get a head start on holiday crafting with a beautiful seasonal centerpiece or a Christmas wreath for your door. 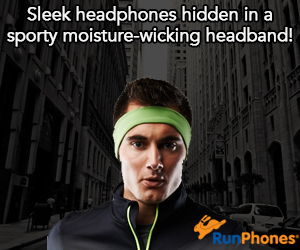 Supplies not included. Your little makers can craft a Perler Frankenstein to get in the spooky spirit! Ages 3 and up. Only $2 per session, includes supplies. 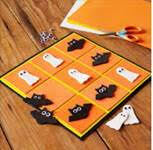 Kids can make a Tic Tac Toe game to enjoy with their friends. Ages 3 and up. Only $2 per session, includes supplies. Kids can take home a new spooky friend! Ages 3 and up. Only $2 per session, includes supplies. 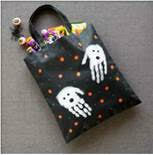 Drop in and have your little ones create a Trick or Treat bag for later that evening! Ages 3 and up. Only $2 per session, includes supplies.